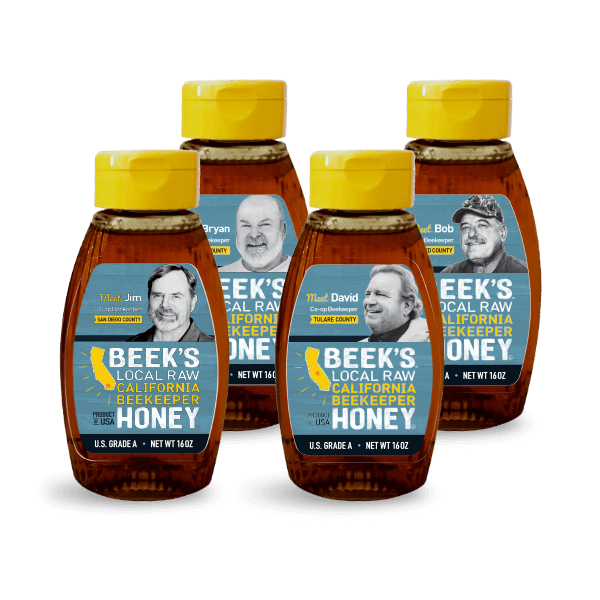 Go for our Local Love bundle featuring four of our California beeks – bee geeks – and filled to the brim with raw, local California honey. 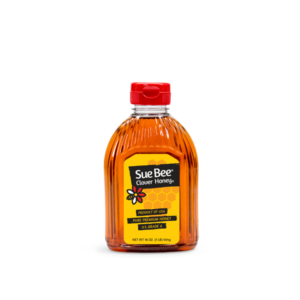 This pack contains four 16 oz. 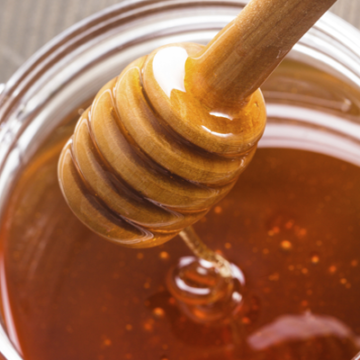 bottles of local California Raw & Unfiltered honey. 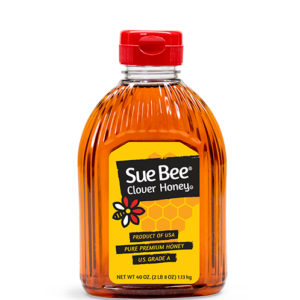 Gathered by the independent beekeepers of Sioux Honey Association Co-op, you can rest assured knowing that only the highest quality of U.S Grade A honey reaches your shelf.